ñ a song that will become as beloved as “Anthems For a Seventeen-Year-Old Girl” from their breakthrough album, You Forgot It In People. ñ the odd festival show here and there, preferably ones that involved the least possible travelling. But the idea that they might turn their hand to something more than greatest-hits sets had been stirring since November 2014, when producer Joe Chiccarelli told Drew the group needed to make a new album. 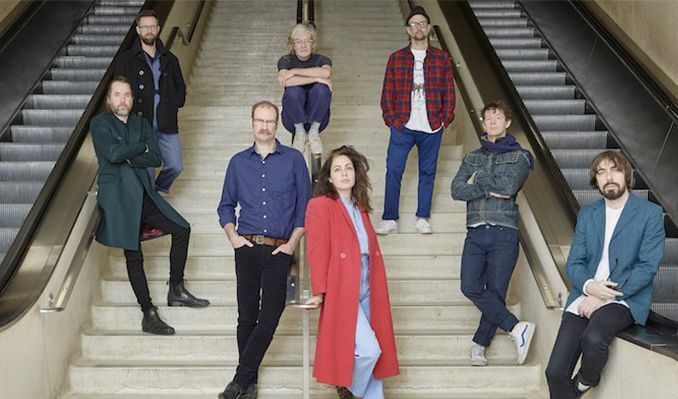 Broken Social Scene, he insists, was built on the involvement of everyone, and so if the story was to be continued, those same people had to return.